CURIOUS BOYS: UpThe Ladder To The Roof . . .
UpThe Ladder To The Roof . . .
. . . Where We Can See Junkin' Heaven Much Better ! Just added some NEW JUNK to the Boutique . . .
LOVE, LOVE, LOVE these Spiral Stairs . . . they're 7' tall !! They'll make a Great Display in someone's shop or home ! Have A FUN WEEKEND !! As always, I really LOVE it all. The old spiral stairs are pretty cool. 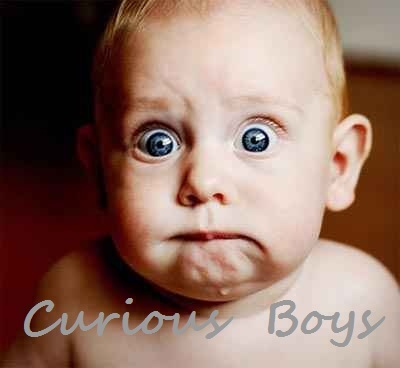 I'm still lusting after your "Curious Boys" sign! Hope you both have a wonderful week-end and find some time to relax. Oh YES...the spiral stairs are awesome! You can easily ship that to Iowa...right? Along with the lanterns, bistro chairs, round basket, and bird cage! wish you were closer, love it all! wow you guys are unbeatable in finding the best stuff! I love the stairs...and Imagine they have already been sold! Bravo junker boys!! LIKE FATHER . . . LIKE SON !! GROOVIN' On A SUNDAY AFTERNOON . . .
" CRUSTY ROMANCE !! " SIESTA for the BOYS !! !